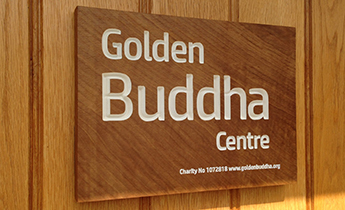 This session, suitable for beginners, will be based on examining each of Five Buddhist Precepts. These are a moral code for living a Buddhist way of life which is fundamental to practising meditation and finding liberation from suffering. Image: Buddha Preaching the First Sermon at Sarnath. 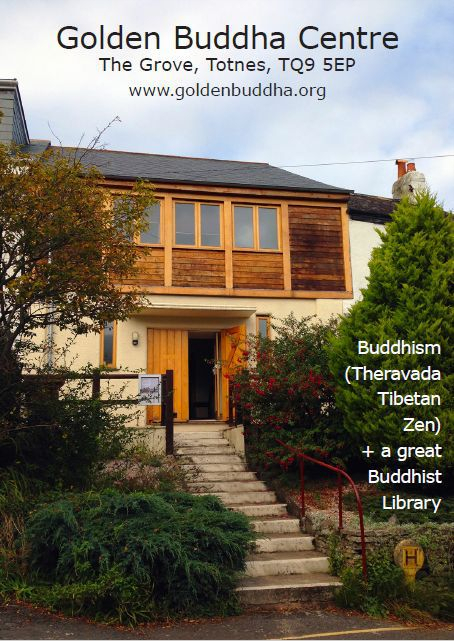 Buddhist Teachings in Totnes, Devon.